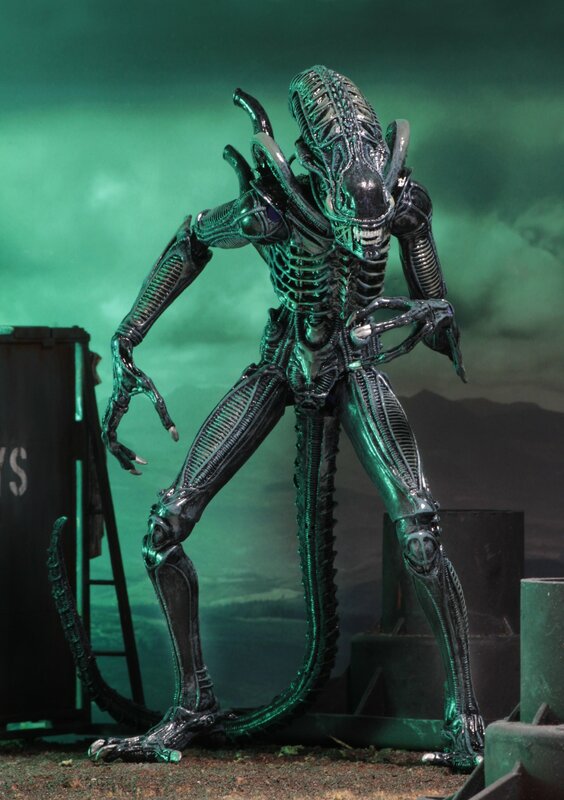 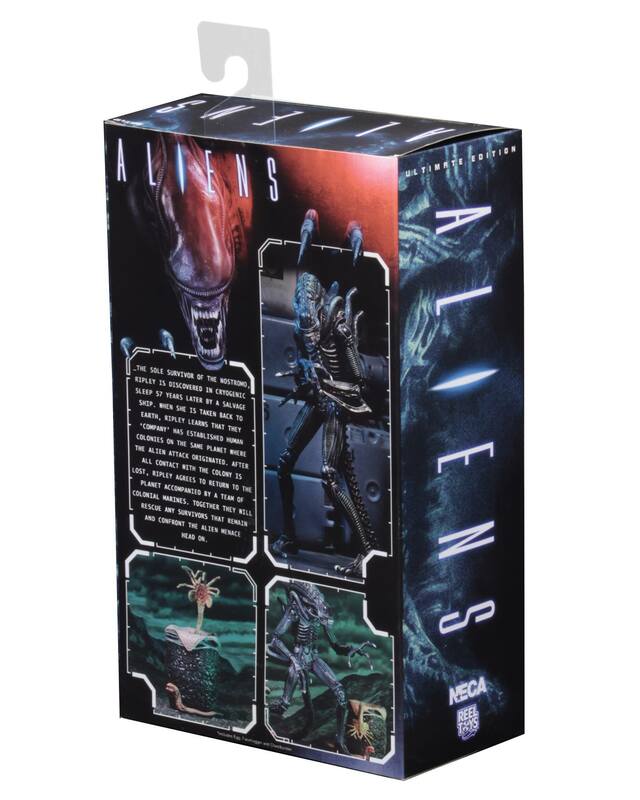 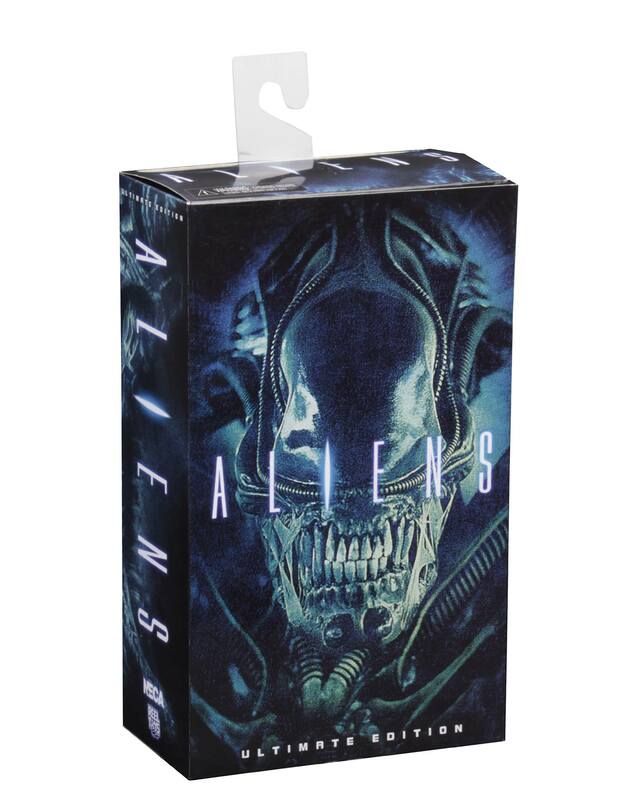 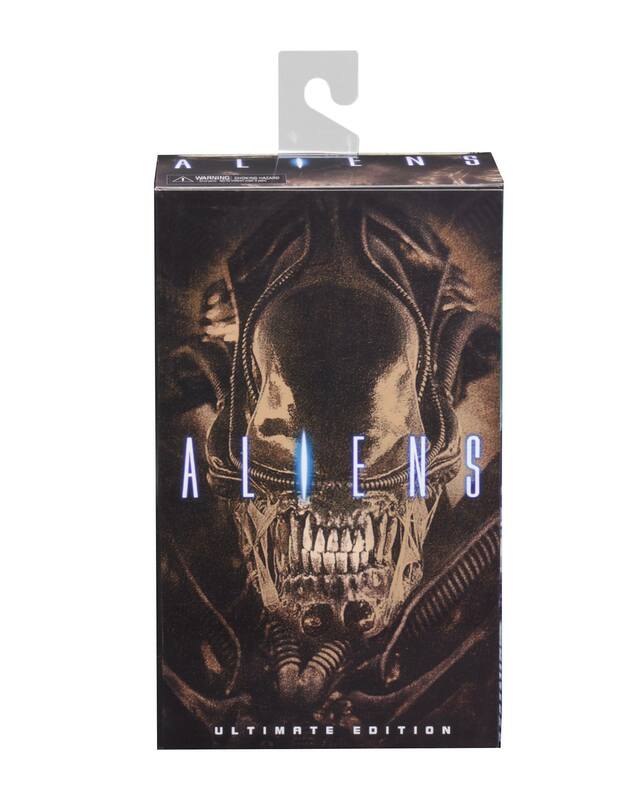 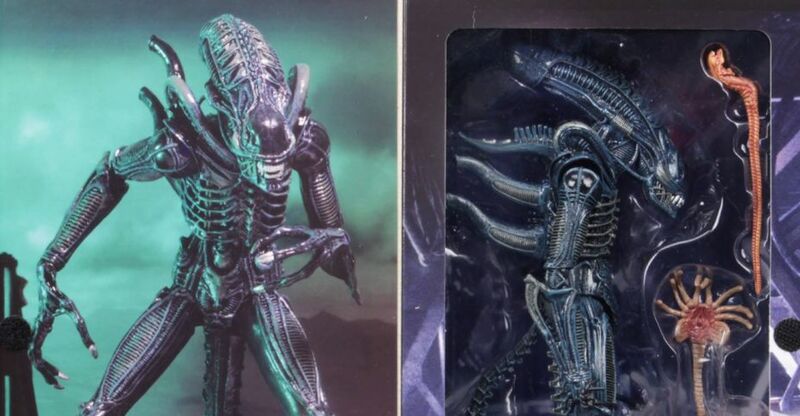 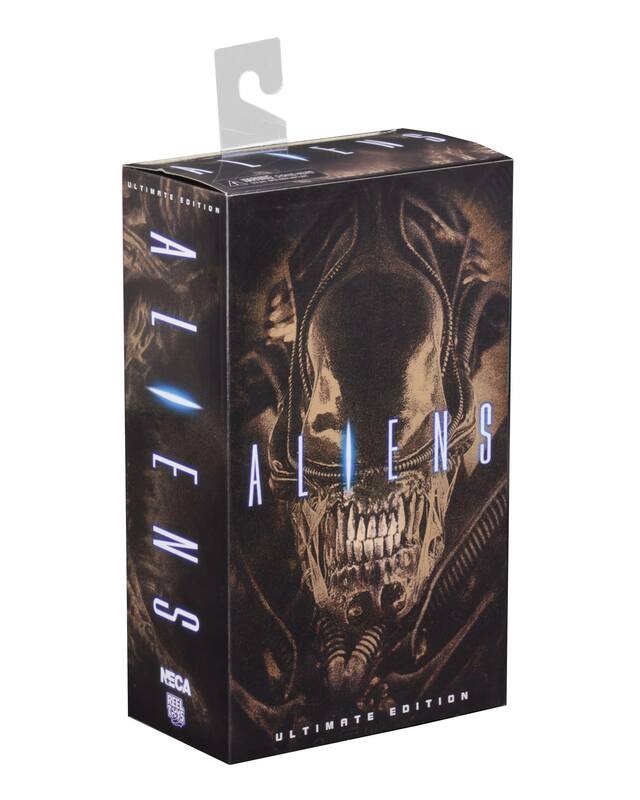 Initially revealed over a year ago, NECA is finally set to release their Aliens – Ultimate 7″ Scale Alien Warrior Figures. 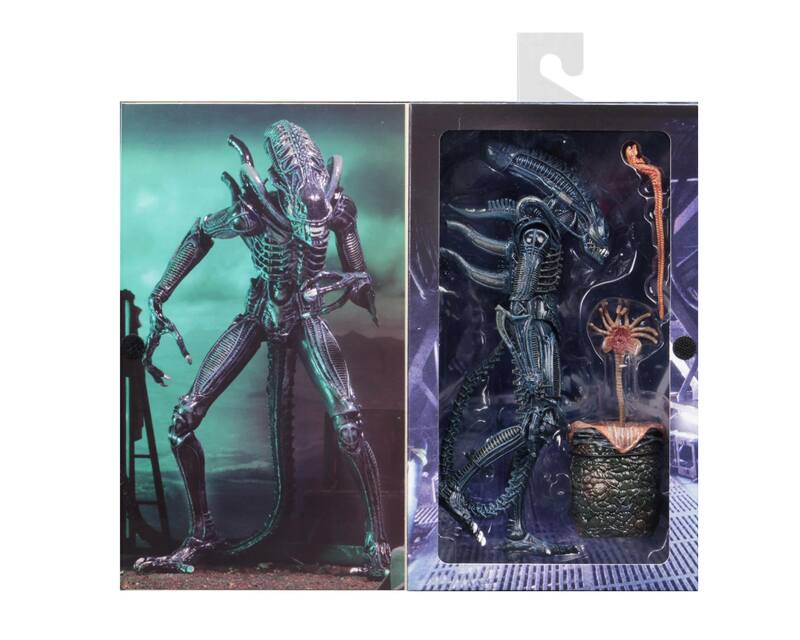 Available in both Blue and Brown variations, the new figures feature updated articulation, and includes a Facehugger, a Chestburster and an Alien Egg. 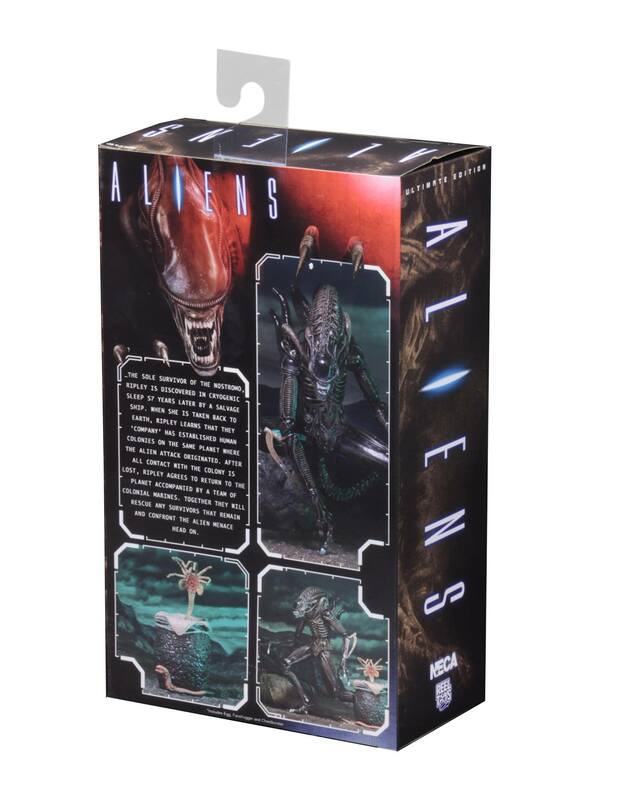 The figures are now scheduled to hit stores in October. 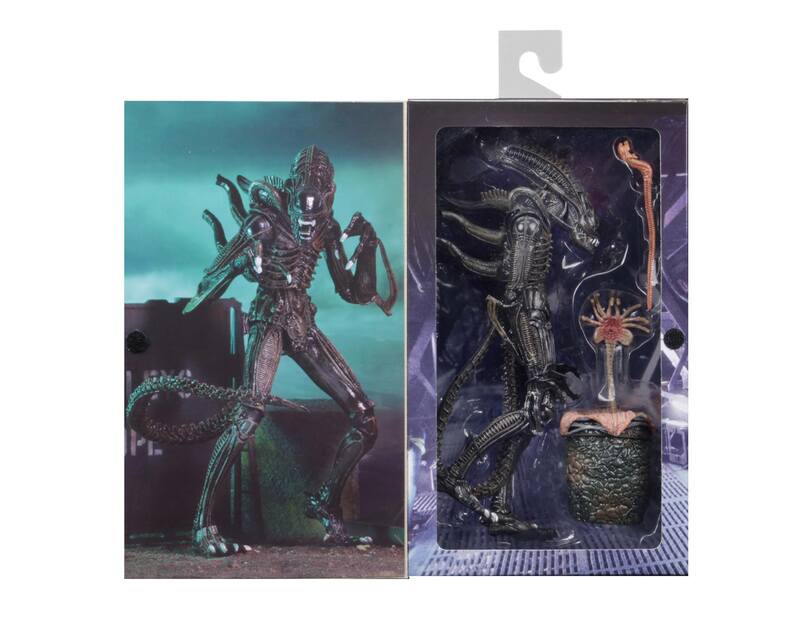 They have also released final packaging photos of the figures. 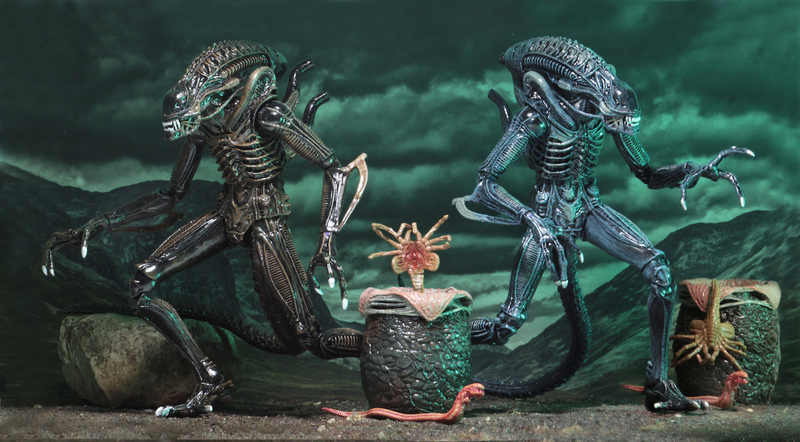 Click the headline of the story to check them out.